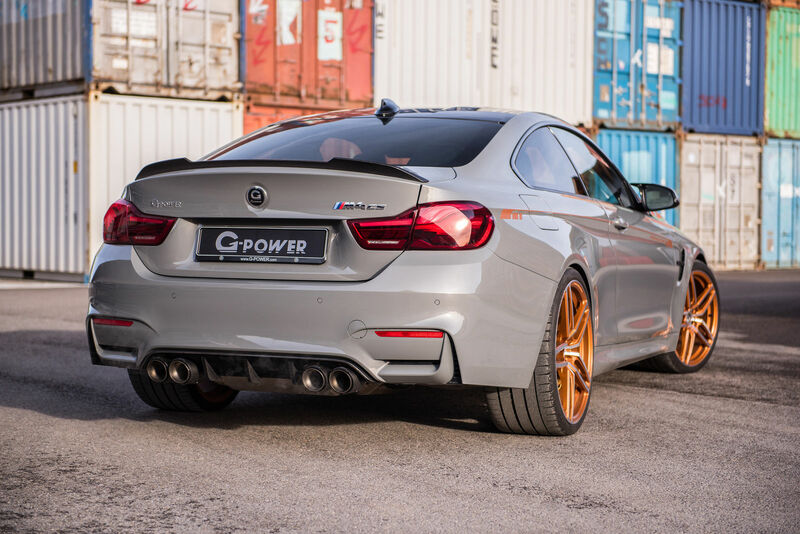 G-Power stands for amazing performance upgrades and fast figures on the track. 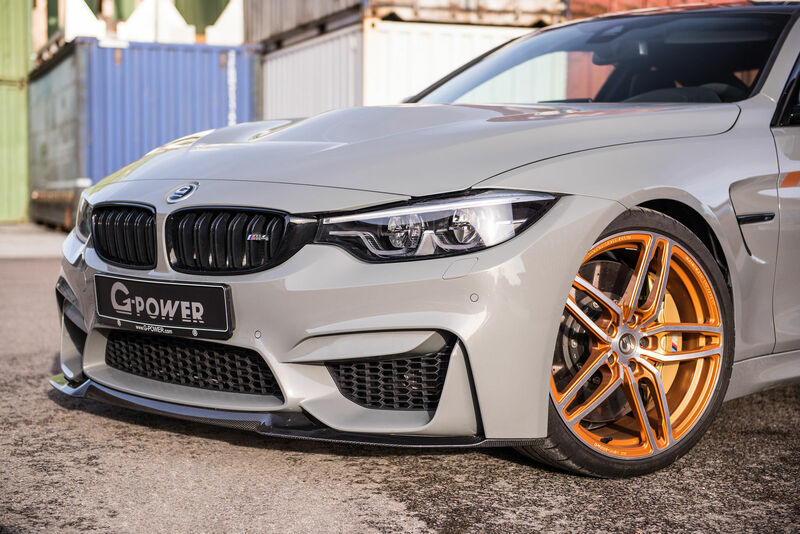 It is the G-Power tuner from Germany that loves BMW models so much it managed to create the perfect programs and perform at its highest level. We have seen plenty of BMW products receiving the highest levels of customizations from G-Power. Initially coming with just power upgrades, the tuner gradually decided to also offer complete make-overs at the exterior. 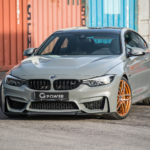 Besides the well-known BMW M3/M4/M5 or the top of the line X5/X6 and the M variants, we now have the chance to admire the M4 CS with mechanical enhancements that eventually led to an impressive power input. 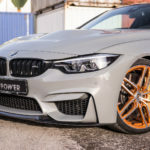 At the exterior, there aren`t many aftermarket body parts enhanced on this M4 CS, however, the powerful and gorgeously-looking sports car does come with some additional mechanical bits. 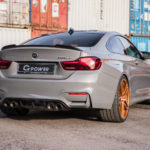 From the media gallery, we can observe the tuner`s in-house sport exhaust system made from Titanium and featuring no less than 90mm carbon fiber tailpipes. 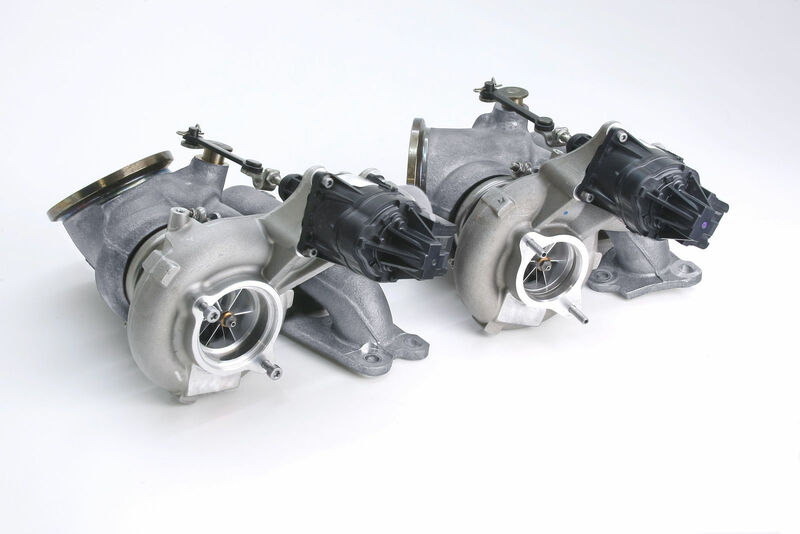 This makes the scream of the engine extremely loud and also announces a power upgrade. 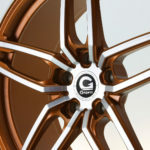 There is also the fully-adjustable coil-over suspension system that enhances the car`s grips and handling capabilities. 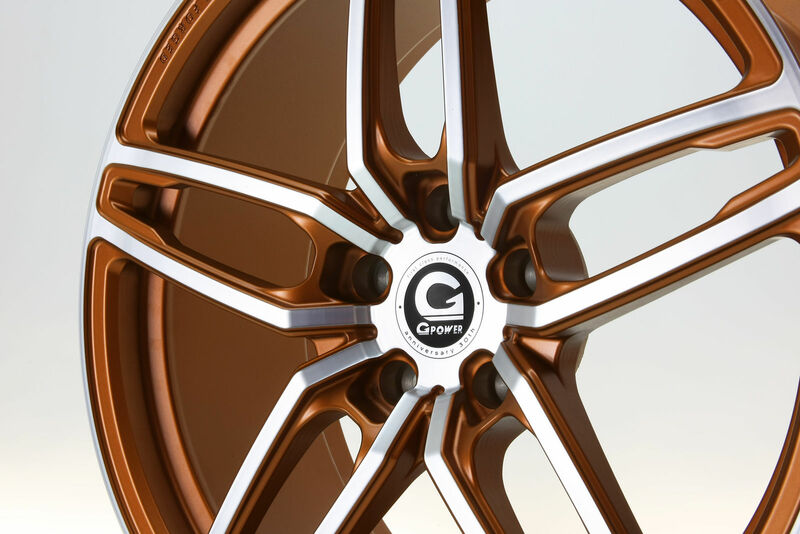 The customizations hit the nail right on the head with the new Hurricane RR Forged Alloy Wheels, measuring 20 x 9.0 and 21 x 10.5 front and rear, respectively, and wrapped in 265/30 and 295/25 tires. 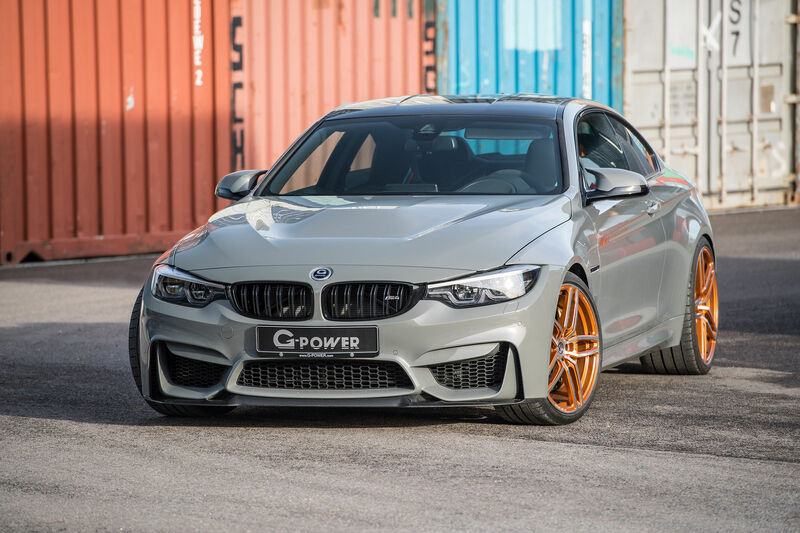 Now for the power upgrades, the aftermarket specialists from G-Power modified the car`s engine software, resulting an impressive 600 PS and 740 Nm of torque. 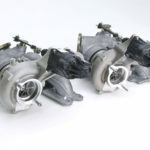 That means an extra 140 PS and 140 Nm of torque, which allows a sprint from 0 to 100 km/h in just 3.7 seconds, at a top speed of 320 km/h. That makes it 0.2 seconds faster than the stock M4 CS. 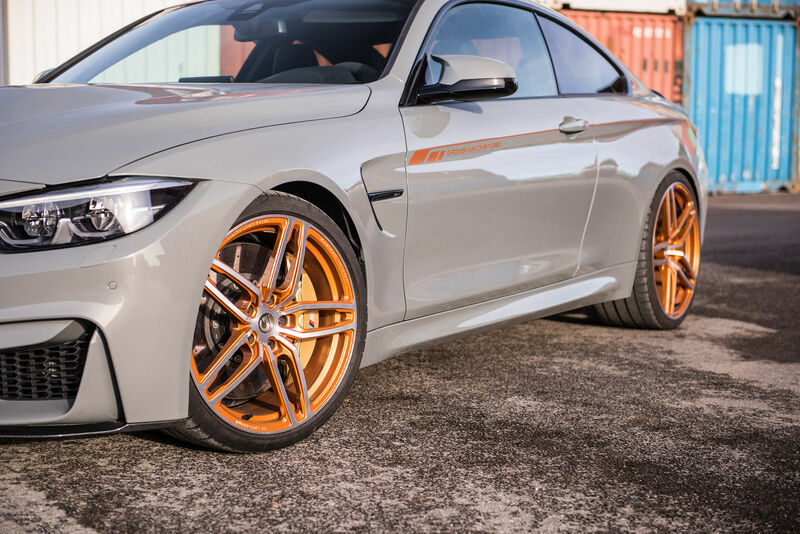 You can find further details of the car`s new enhancements in the media gallery below! Enjoy the ride and don’t forget to share your impressions with us!